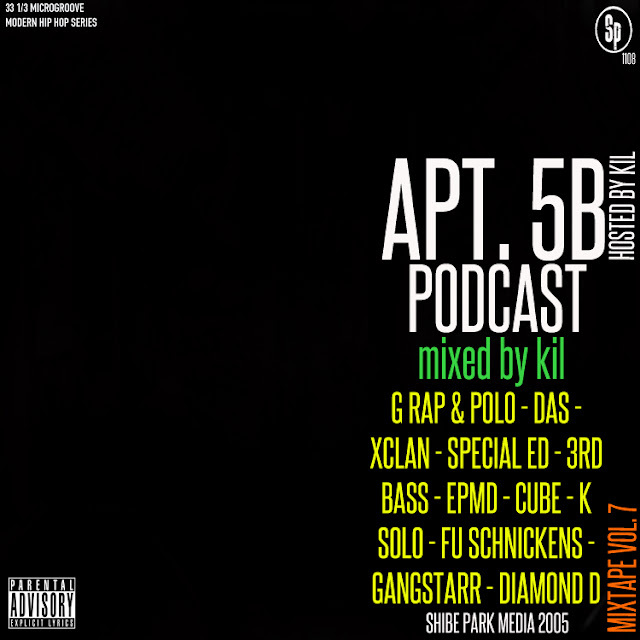 Bang out to this month's Apt. 5B mixtape Vol. 7 to promote my podcast with nuthin' but classic BANGERS from that '90-'92 era on tap!